From its beginning in 1992, The Jewish Women’s Center of Pittsburgh has been observing the rituals of tashlich and shalechet to mark the beginning of our year. Our location has changed from the lily pad pond in a cemetery to the fish-filled pond at a college to its present location at a flowing stream in a park. Our numbers may be four or ten! However, each one arrives with crumbs or flower petals and leaves with a sense of personal and communal intentions for the coming year. In tashlich, we cast out, metaphysically transferring our wrong-doings to bits of bread; in shalechet, we shed, as trees drop their leaves in autumn. Rather than viewing this ritual as throwing the “bad” things into the water, we are instead like trees, shaking free of what has dried up and is no longer healthy or nourishing to us. Shalechet is a feminine noun, and for us women, the concept of letting go is a part of our natural, on-going cycle. Tradition teaches that tashlich is a cyclical ritual. When we throw the pieces of bread into the water, they are eaten by the fish and recycled back into the food chain. The act of shalechet follows a similar process. The fallen leaves fertilize the soil around the tree, helping new plants and trees to sprout in the spring. Thus, what is no longer useful, what we shed or cast off, can become sustenance to something else. What each of us would like to release for ourselves might be exactly what another person is looking to bring into her life. In Israel, the blooming of the almond trees in January is the harbinger of Spring. In Pittsburgh, during what for us is the depth of winter, we celebrate Tu B’shvat, the New Year of the Trees, with a woman’s flair. This holiday allows us to stop and contemplate the meaning of trees (nature) in our lives, give thanks and blessings for all that trees do for us, as well as find deeper spiritual meaning in the symbols of the holiday. 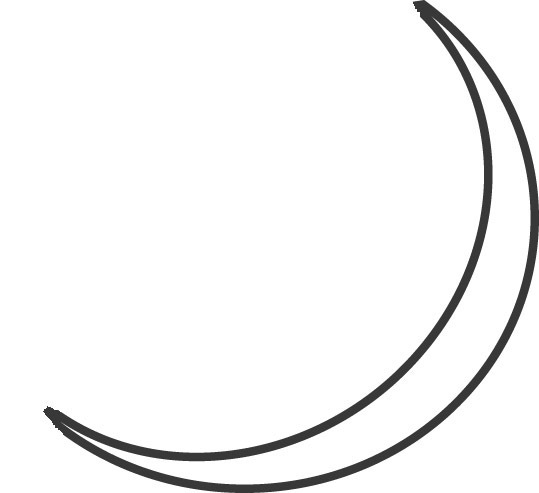 The Fast of Esther, which is the 13th of the month of Adar, is an important date for the JWC. We gather to remember the courage of Queen Esther and her commitment to the future of the Jewish people. Commemorating this Fast also makes us mindful of the plight of all women everywhere. We purchase personal items for women who live in shelters, such as toiletries, underwear, and socks. 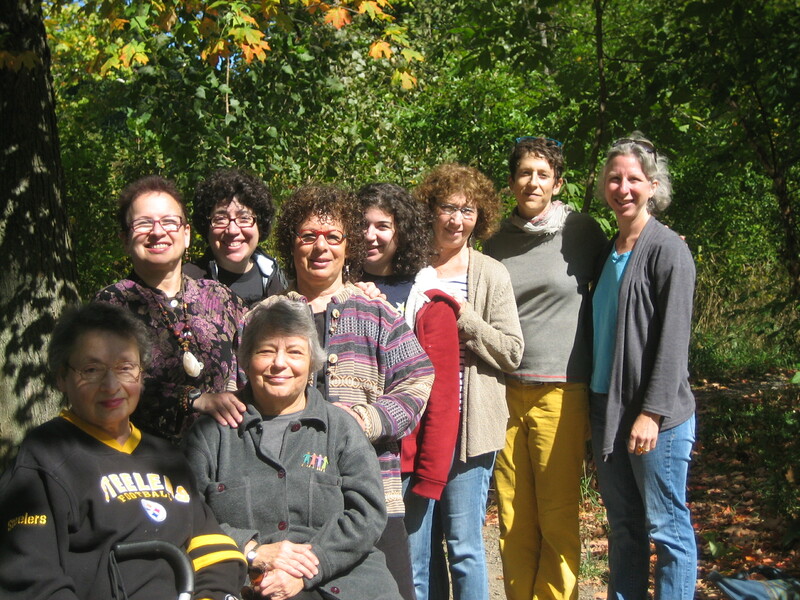 In 1993, the JWC was a pioneer in Pittsburgh of a third Pesach seder that celebrated the contributions of Jewish women to the Exodus and to modern Jewish life. 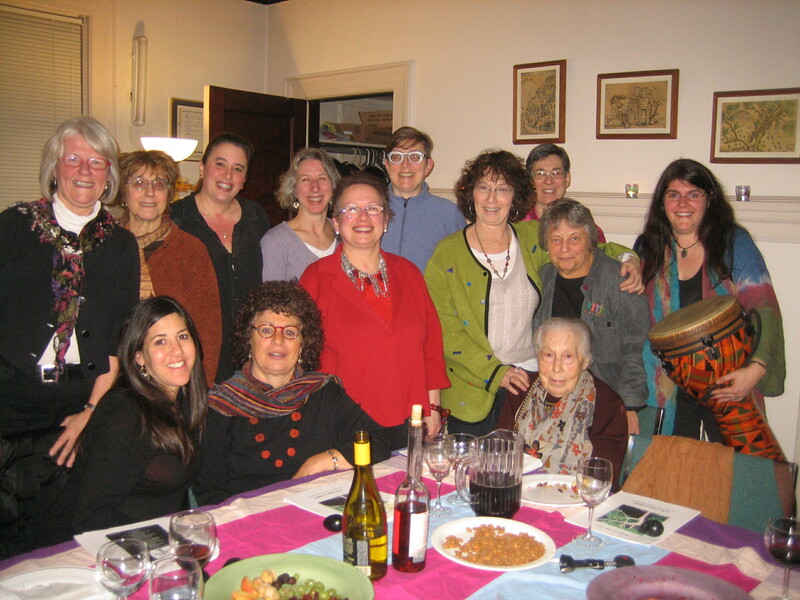 Many organizations in our city and nationally now routinely offer women-focused seders. Our first Women’s Pesach Seder celebrated Shifra and Puah, Yocheved and Batya, Miriam, and the Unnamed at a time when women’s role in ancient and modern Jewish life was rarely acknowledged except in specific, traditional ways. At our 18th annual Women’s Seder in 2011, in a haggadah themed “Women’s Haggadot Retrospective: How We Have Evolved Over the Years,” we took time to look back to 1993 and to various other times between now and then, asking ourselves: Are our lives the same or different? How are they different? What has remained the same? We asked how the Jewish world and the larger world around us have changed and not changed. Our list of yearly seder themes (click to view) shows the breadth of our exploration of ourselves as Jewish women and of the role of women in Jewish life. We see these many years of Women’s Seder haggadot as verbal photos or comments about where we, as Jewish feminists, were at a particular moment in time. 5778/2018, when the theme was Places Where Our Identities Meet. 5777/2017, when the theme was Passages Through Life’s Doors. 5774/2014, when the theme was Differences that Connect Us. 5770/2010, when the theme was Kavanah (Intention). 5764/2004, when the theme was Confirming, Confronting, Creating. If you would like copies of the Women’s Seder haggadot from other years, please contact us.